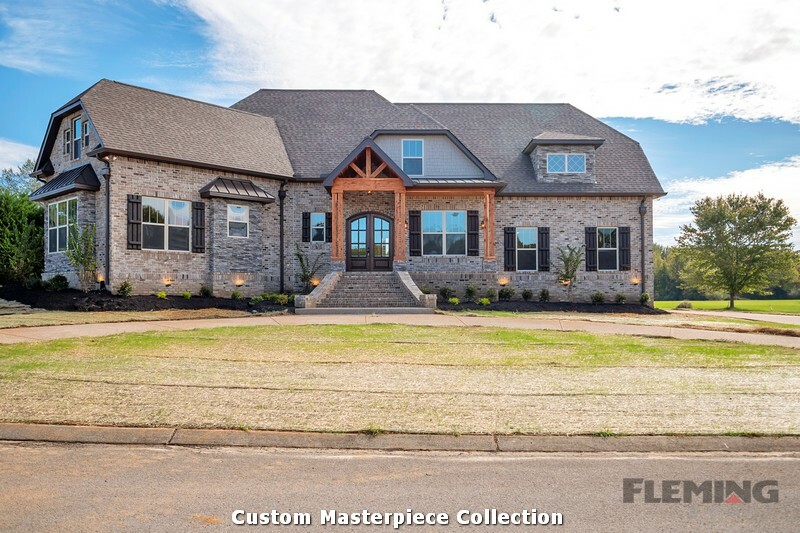 The home of your dreams, literally. 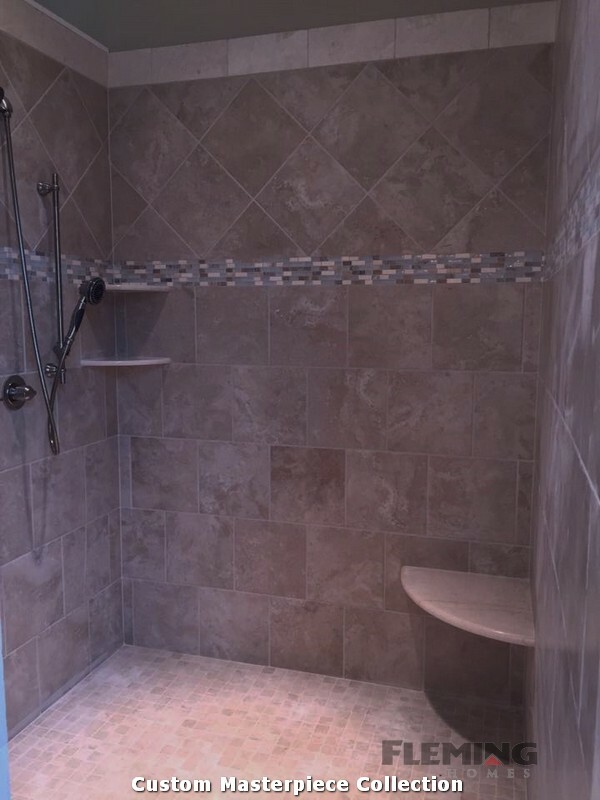 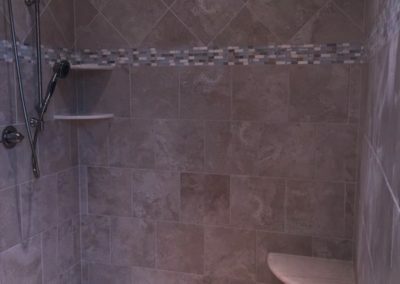 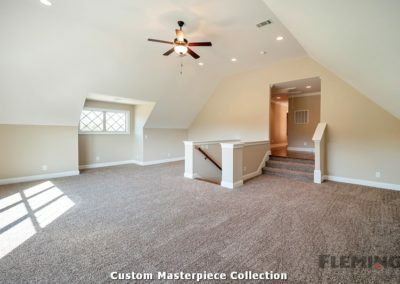 The design, finishes and square footage that are unique to your desires. 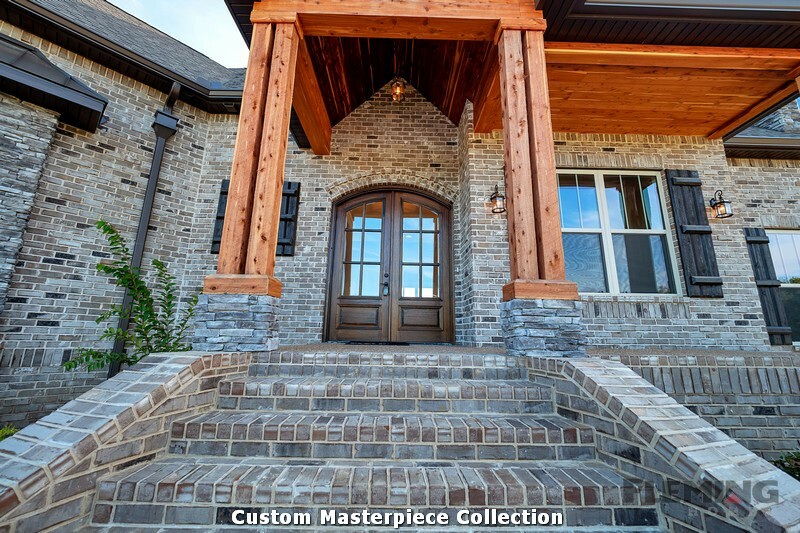 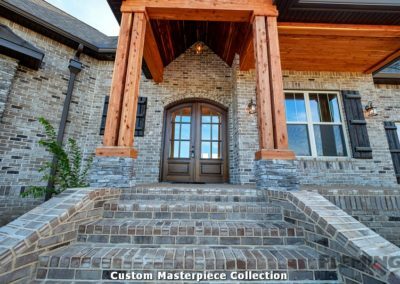 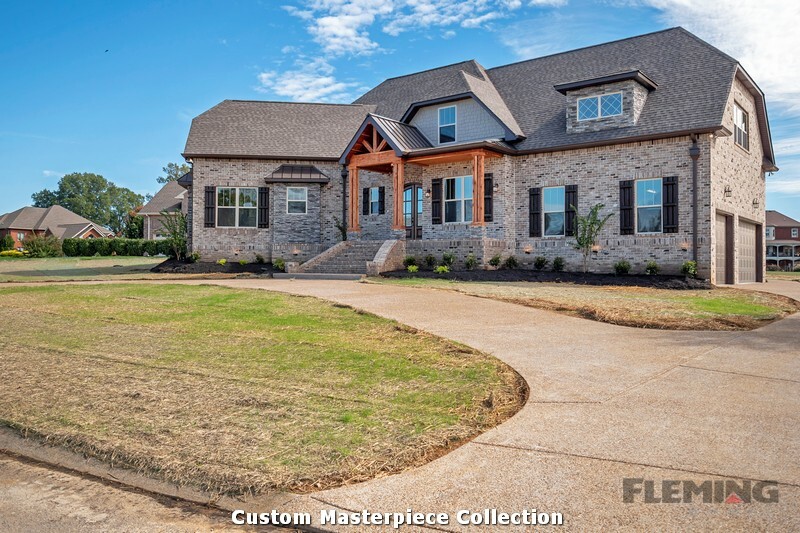 Talk to us about making a true one-of-a-kind estate that’s everything (and more) that you ever wanted in a new home. 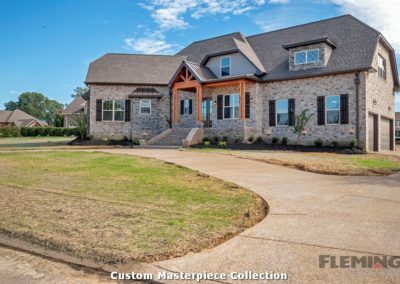 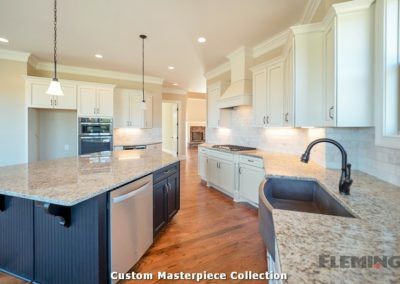 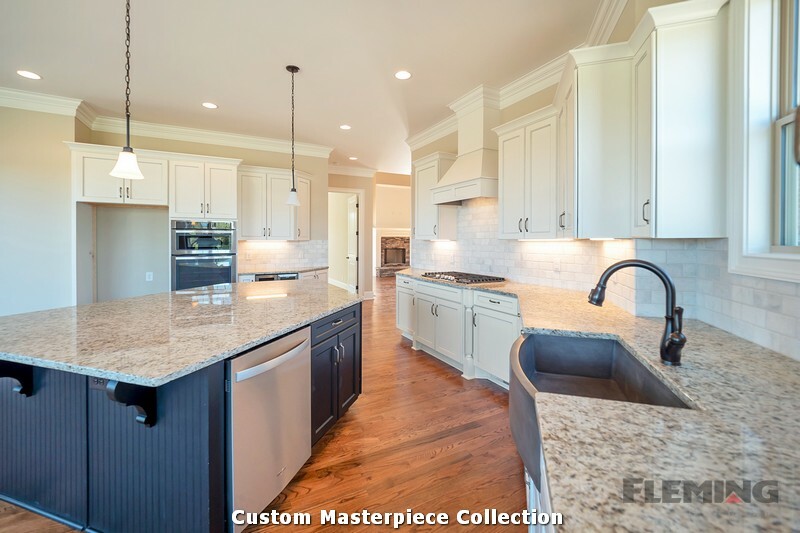 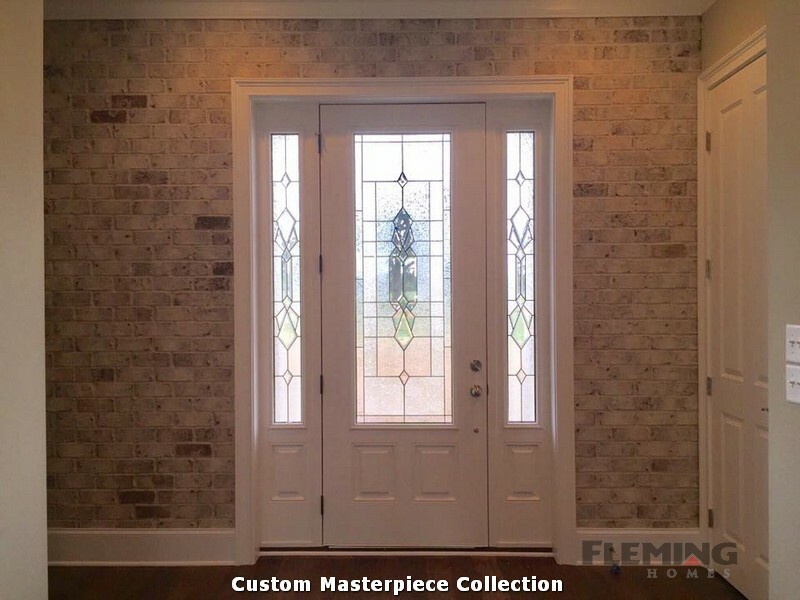 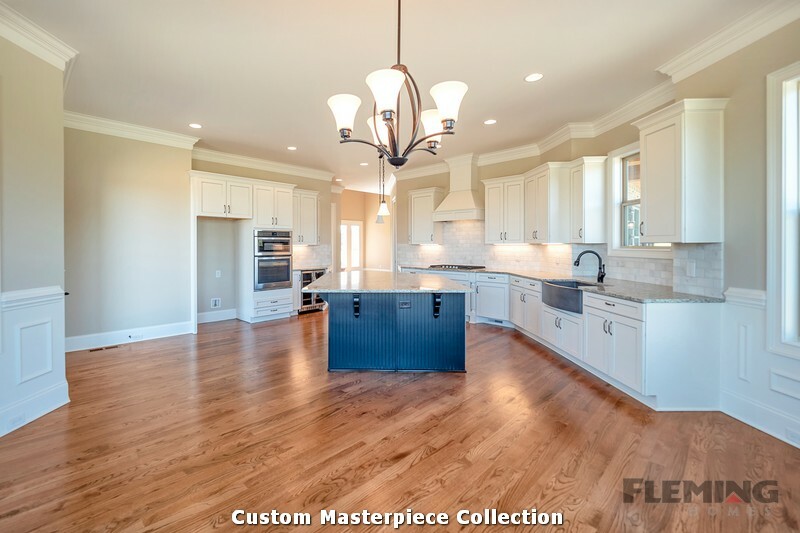 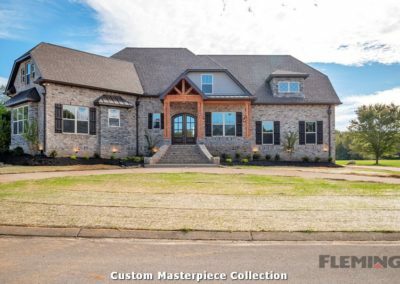 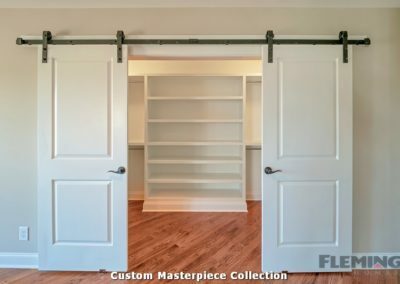 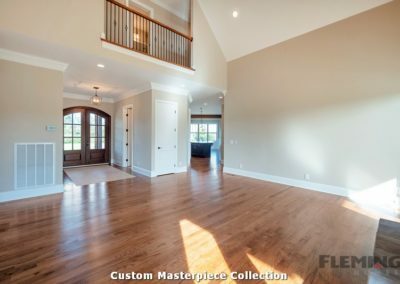 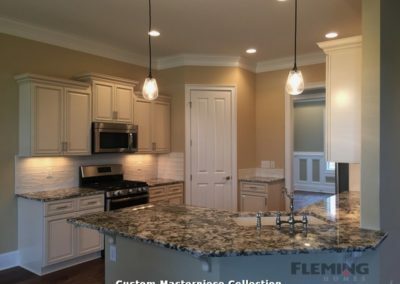 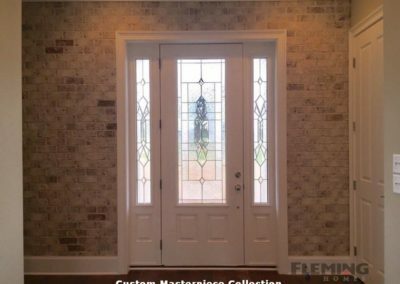 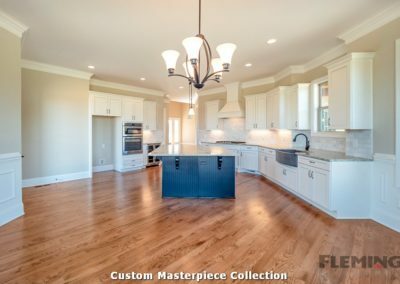 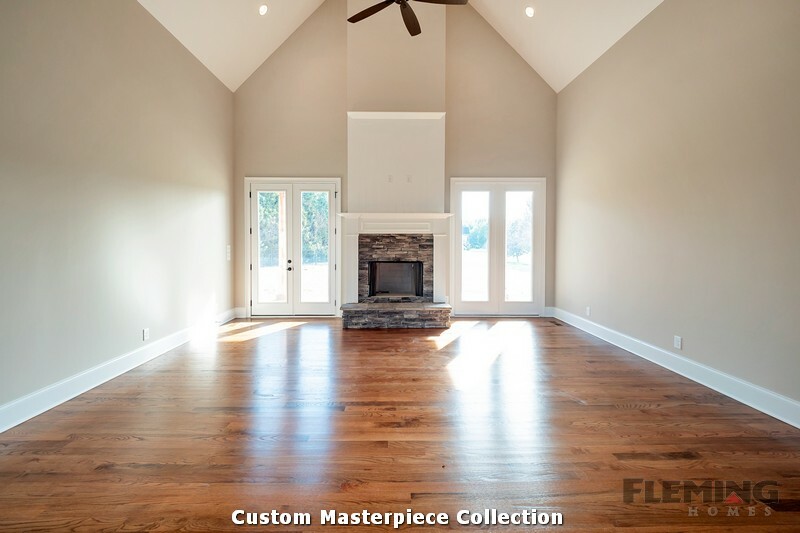 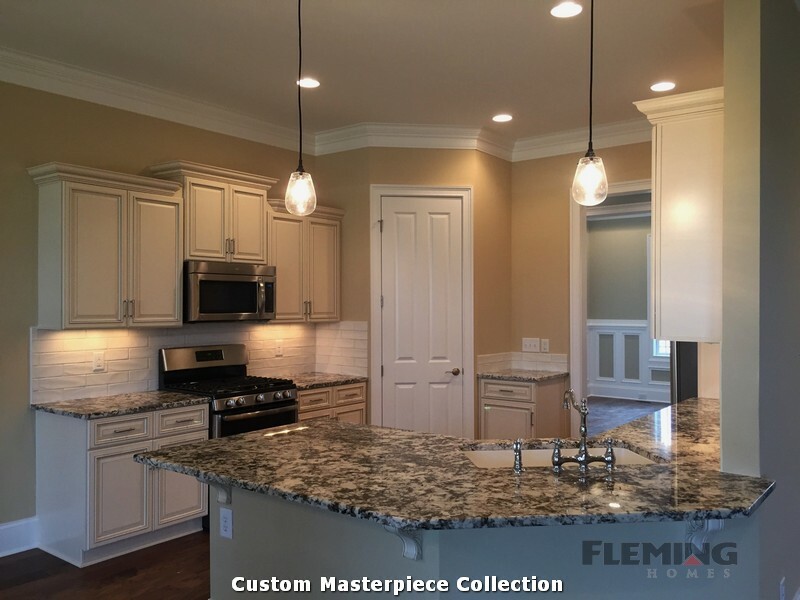 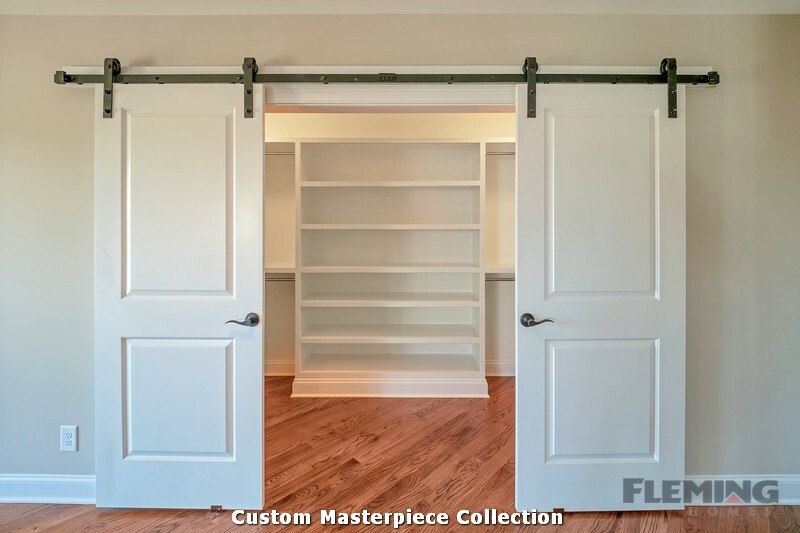 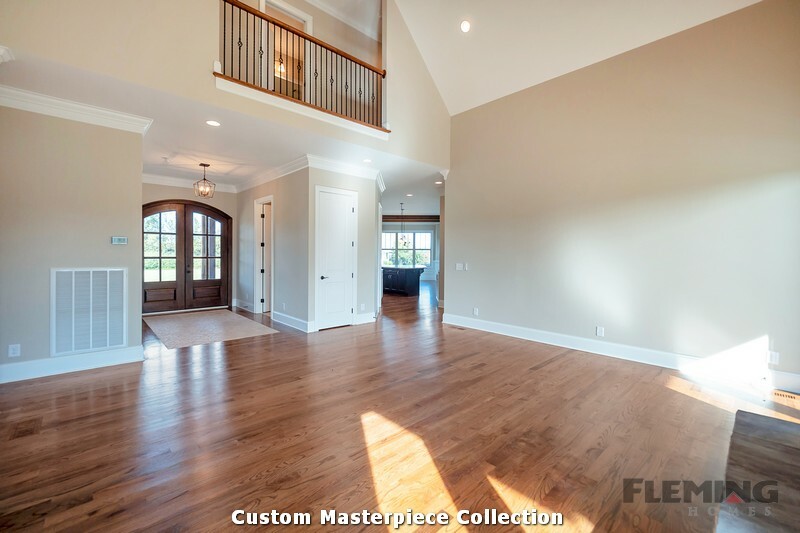 Fleming Homes has the ability to provide you with an exceptional custom-building service and a home that’s a reflection of your success.